Joined on January 1st, 2016. 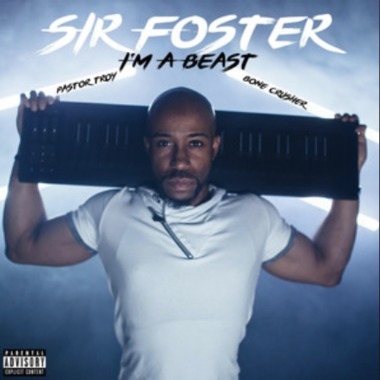 Remix the new single "I'm A Beast" featuring Bonecrusher and Pastor featuring my Seaboard RISE. Collaborate with my vocal stems and Seaboard solo and make it into a version! May 11th is the deadline. Get on my remix release and win prizes from Sounds.com + ROLI's Equator. My take on the remix!